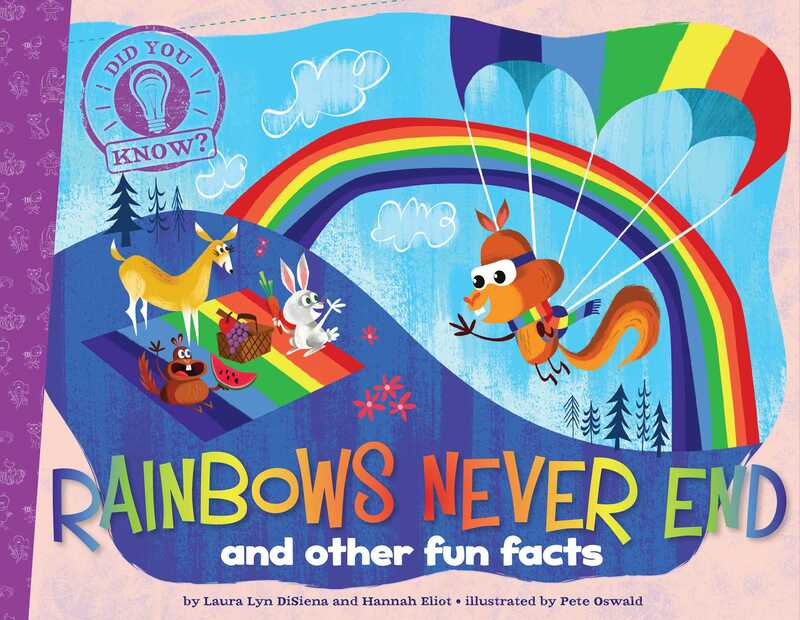 This earth-shattering book is filled with fun facts about snow, sunlight, rainbows, and more! Did you know that rainbows are full circles—so they never actually end? How about that light from the sun reaches Earth in around eight minutes? Or that all snowflakes have six sides? Filled with tons of cool facts about weather and the environment, plus colorful, humorous illustrations by Pete Oswald, this book is sure to be a hit!